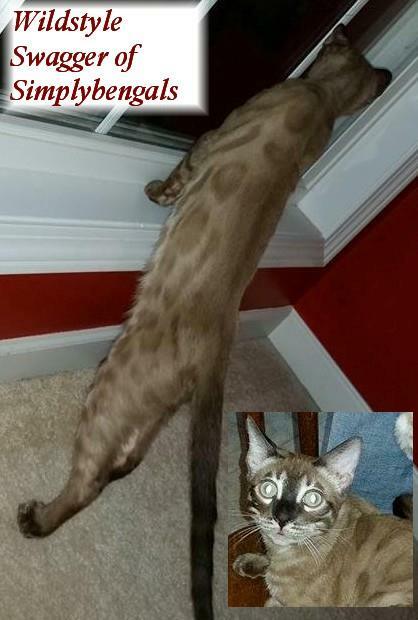 Mocha is a sheeted marble seal mink Bengal. We are not certain but she might also be a charcoal. Sporting mom’s profile and dad’s beautiful color! Both parents have wonderful personalities! 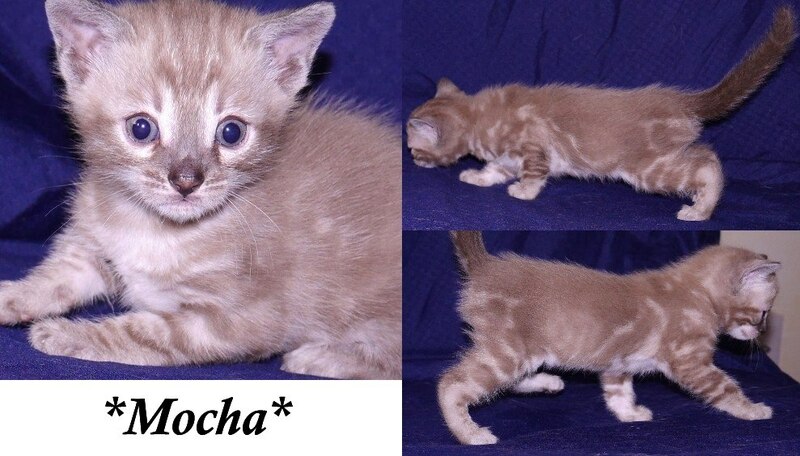 Pictured above at 4 weeks old. Here she is at only one week old. Check back for updated pictures in just a few weeks. To see the other kitten in this litter, please click here. 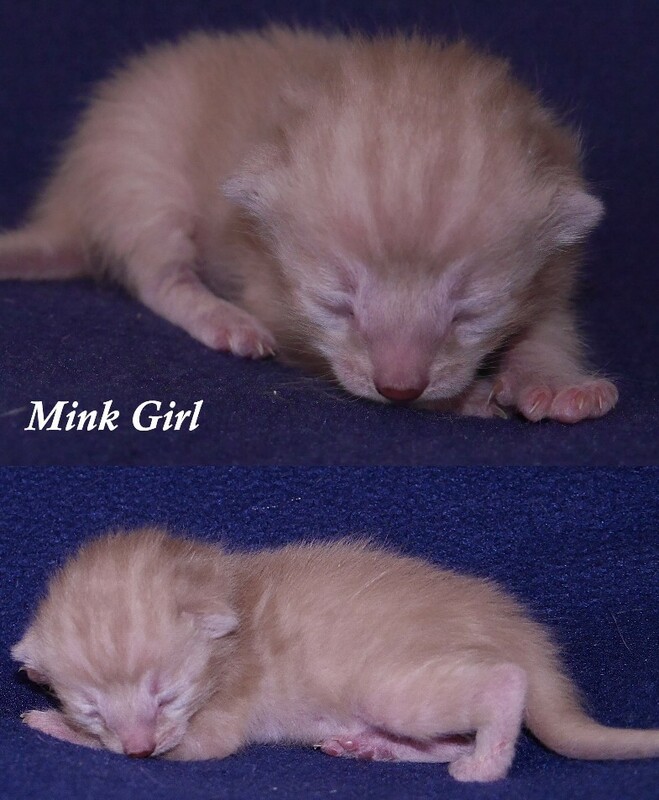 This entry was posted in Bengal Kitten Gallery, Gallery and tagged Bengal kitten, Mink Kitten. Bookmark the permalink.